Global comms agency Way To Blue has bought UK and Australia-based digital agency The Project Factory, its third acquisition in the past 18 months. The deal will see a total of 16 staff move over to WTB's social and digital teams in London and Sydney, although TPF will retain its brand identity. TPF's work focuses on the entertainment and health sectors – it is the social and content agency for TV programmes Downton Abbey and The Last Kingdom in the UK. Other clients include NBC Universal, Sony Pictures Television, Gogglebox, Channel 4, Hartswood Films and the BBC. In Australia, the agency works with Channel 7, CSIRO, HCF, The George Institute, Network Ten, ABC and Australian Radio Network. TPF executive director Jennifer Wilson will oversee both the UK and Australian operations. The agency's founding directors will step down to pursue new ventures. Wilson said: "I can really see the synergy between the Way To Blue business and what TPF offers in the entertainment space. There is a wonderful fit that will really boost both companies in terms of our offer to market. I am excited about the next step in TPF’s evolution and the opportunities being a part of the Way To Blue Group will bring." 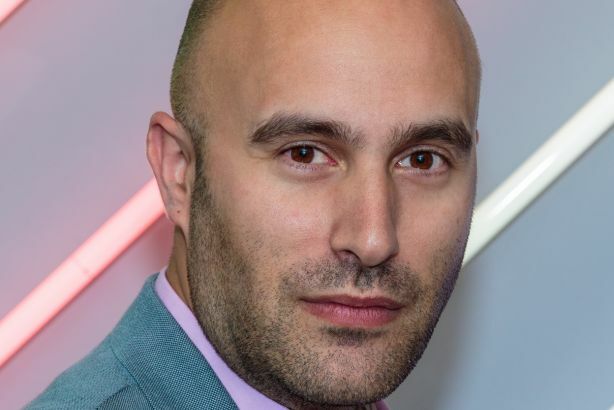 Adam Rubins, CEO of Way To Blue, added: "TPF’s reputation in the television industry in the UK is second to none and we are delighted to bring that experience into the Way To Blue Group, enabling us to deliver on our strategic goals of expanding our TV business. In Australia, this acquisition will help expand our clients base outside of the existing WTB entertainment business and into healthcare, publishing and the public sector." WTB's clients include Amazon, Pfizer and Imax, and it has offices in London, Sydney, Los Angeles, Paris, Amsterdam, Munich, Rome and Madrid. In June this year it bought UK marketing apps business Screenburn, and last year it acquired ten-strong London PR and marketing agency Abundant, transferring clients such as Universal Pictures, Paramount, Lionsgate and CNBC.